Following a Kubrick’s 2001 lookalike teaser video, 3D Robotics (3DR) presented their most ambitious product yet, ‘SOLO’ – an advanced quadcopter that above all focuses on ease of use and hassle-free operation, along with some quite unique features. The first thing you will notice is that Solo has a very elegant design. On par with the competition from DJI (the current market leader) and Parrot, Solo was designed by Astro Studios, a well-established industrial design agency, and is far more polished than Iris, the first 3DR consumer-friendly drone. 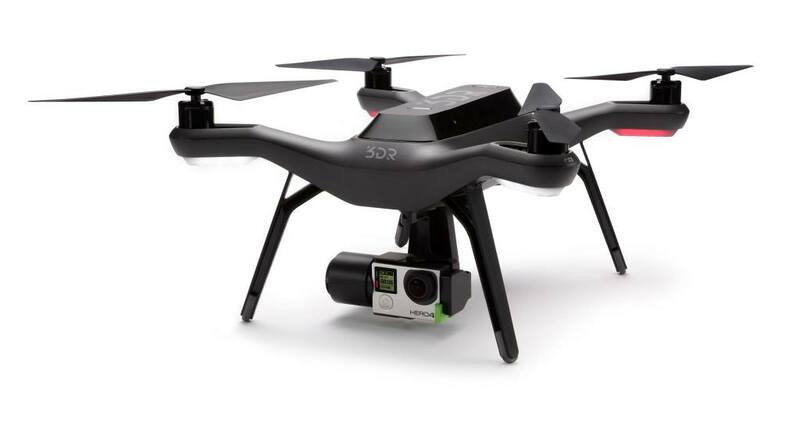 Solo has all the features one can expect from a very advanced camera drone. 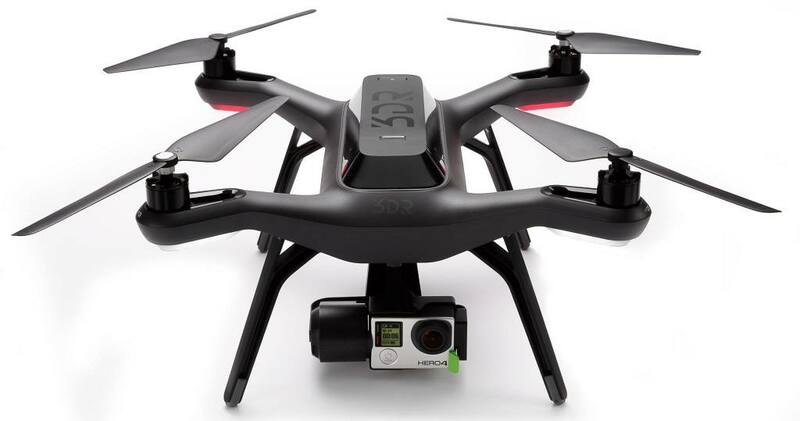 It uses 3DR’s Pixhawk2 autopilot along with a separate second linux mission computer and a dedicated controller that can host a smartphone or tablet. 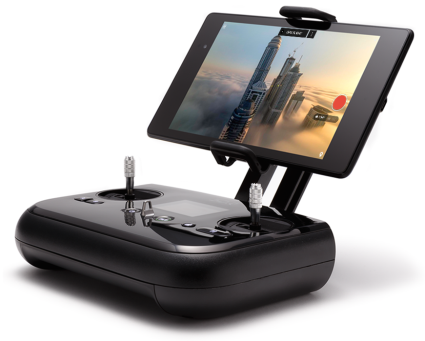 The gimbal (sold separately) can not only accommodate a GoPro camera (also sold separately), but for the first time the controller and its software can control the camera through the software (in a similar fashion to the GoPro app but this time integrated on 3DR’s software). As stated from 3DR the goal is to forget about flying the drone and just manipulate the camera while the autopilot takes care of the rest. You can take a look at Solo’s functions on the official video below or from 3Drobotics website. It is worth noticing that, for the first time, 3DR is outsourcing the manufacturing to China, a move that possibly underlines their sales plans (they continue to use their own factories for the production of the rest of their product range). Solo is slightly more expensive than its direct competitors (like Phantom 3), but if you take into account the actual features, specs and equipment, the pricing is really close. You can read the following articles for more details, some hands-on experience from the actual product and more.